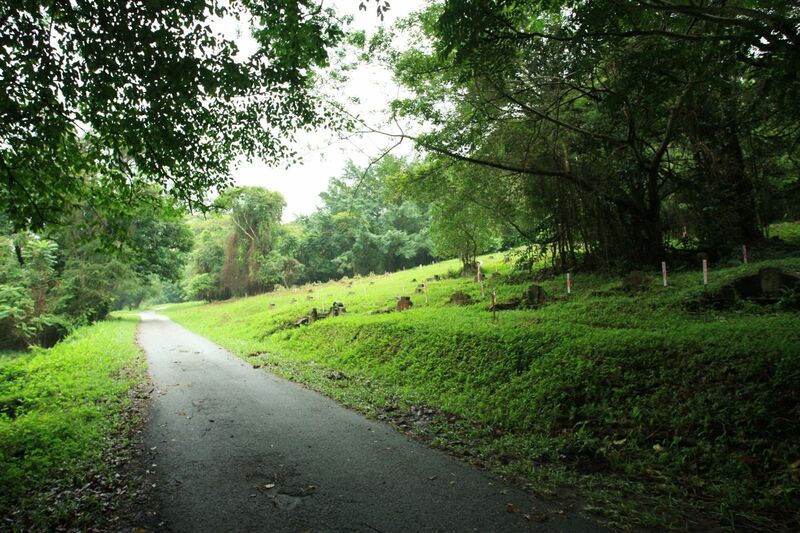 A lush beautiful and peaceful greenery tucked away close to the middle of Singapore, near her Central Catchment Area, affectionately known to the locals as Kopi Sua (in Hokkien) or 咖啡山, this is the Bukit Brown area. This area is of great importance and significance in our Singapore’s history and heritage, with many pioneers and philanthropists of early Singapore buried there. With Singapore’s limited landspace and thirst for expansion, Bukit Brown is slated for re-development, firstly, with the building of roads across this area, supposing to ease the traffic woes around there. This is only the initial stage with future plans for Bukit Brown being further re-developed into areas for housing development. 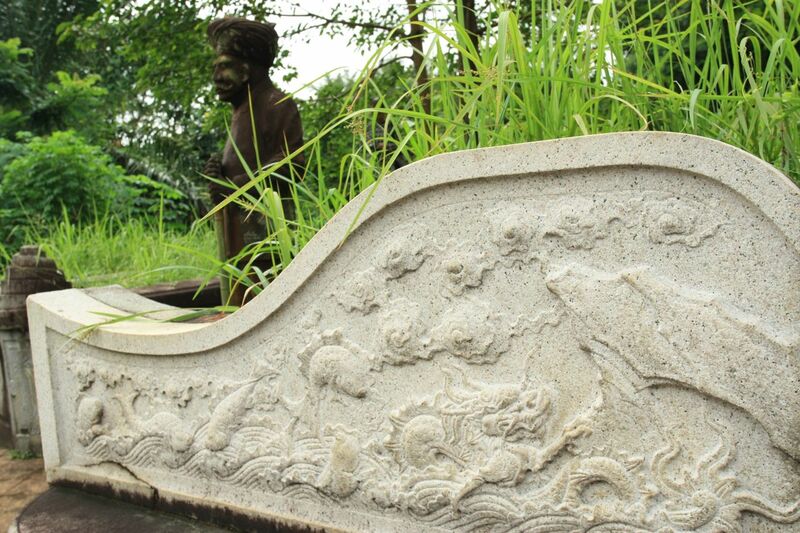 There was a public outcry, it wasn’t just affecting the dead people below the ground at Bukit Brown, we are destroying flora and fauna, wildlife and animal sanctuary, and most importantly history, heritage and culture. 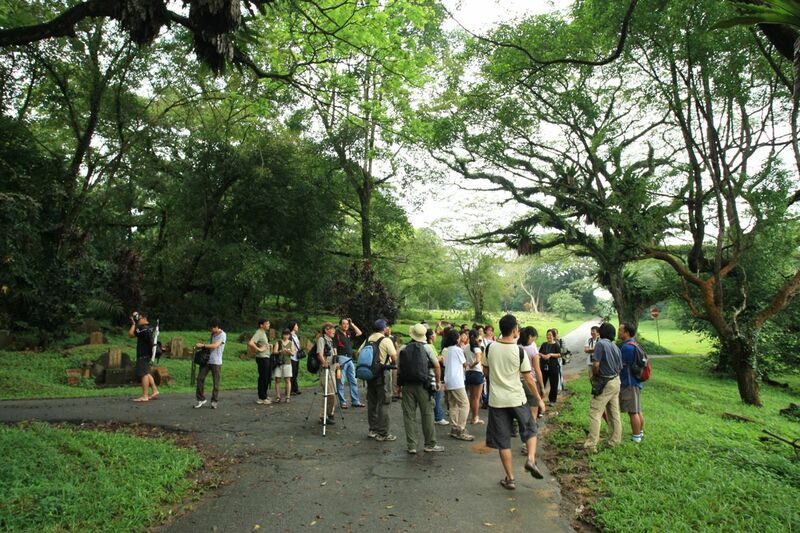 I was also following the developments and discussions of the Bukit Brown, reading it online via the social media channels and decided to join Nature Society (Singapore) Public Walk @ Bukit Brown on 24th December 2011 morning, led by Hang Chong of NSS, who gave us a great tour and overview of history, heritage, wildlife, flora and fauna of Bukit Brown. When I was hiking around with the rest of the group, the lush greenery is very tranquil and beautiful, the peace can hardly be found in modern cosmopolitan busy hectic Singapore. This was also the time to learn more about our culture, heritage and history, we can do so much more in this few areas, it was an eye-opener for me, a reminder to myself, we must always keep on learning and never stop learning, in one area, learning from the forefathers of Singapore, with their entrepreneurship, philanthropy and giving it back to society is something so precious that no amount of monetary value can be placed on it and many of them are there at Bukit Brown. We are not just preserving history, heritage and culture. 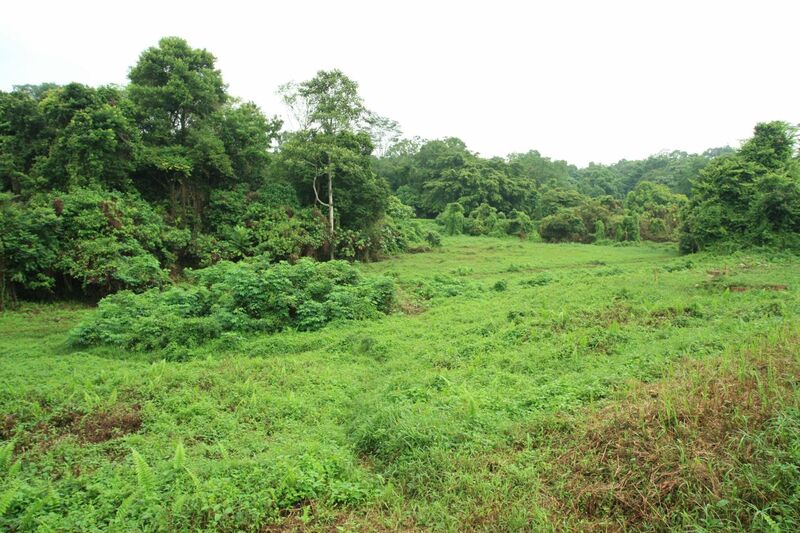 We are also preserving a lush greenery belt that is a sanctuary for wildlife, flora and fauna and lastly an untouched green space in concrete Singapore. There are still much for me to photograph and document and I would plan to go back there soon again, to continue with the photojournalism coverage of Bukit Brown. This looks like an interesting walk. DO you have a map of it that you can post? I’d like to do this walk while I’m here in Singapore this week.